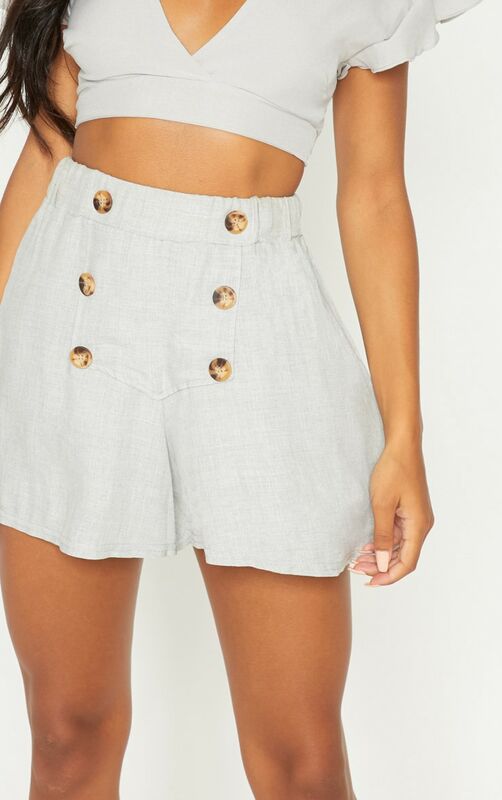 These lightweight shorts are perfect for the summer season. Featuring an ultra-soft lightweight material with a button detail and a loose floaty fit. 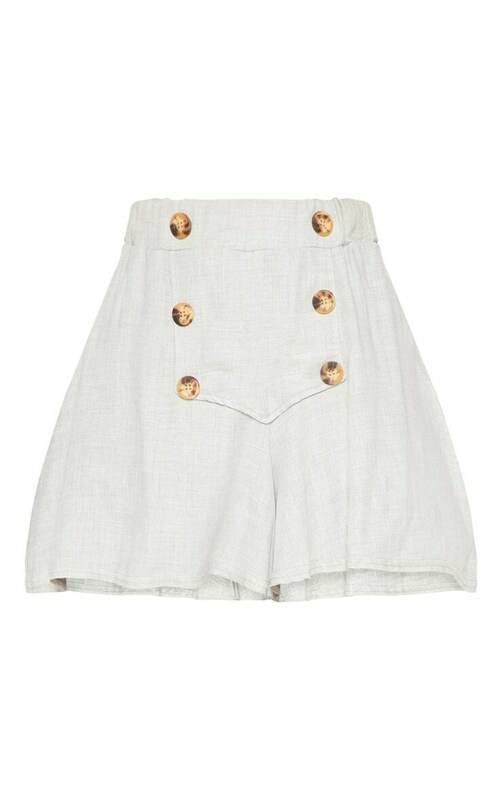 Style these shorts with a shirt and flatform sandals for a summer vibe look.